The 24/Seven Natural Solid will keep employees comfortable 24/7. This exceptional value solid mat is a convenient 900mm x 900mm workstation size. 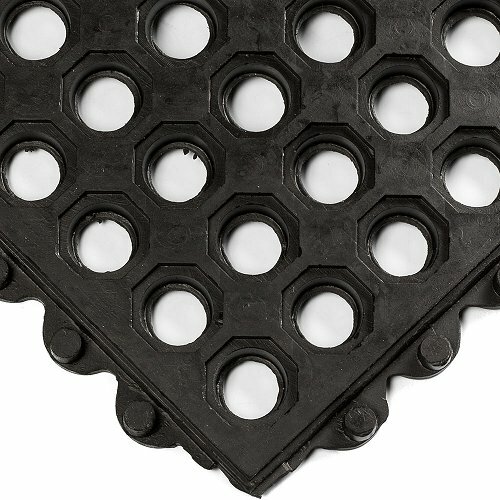 Being 15mm thick, this single workstation mat has a hidden interlocking system designed to connect on all four sides making it perfect for covering large areas. You can make this mat to connect around corners, or around your machinery. 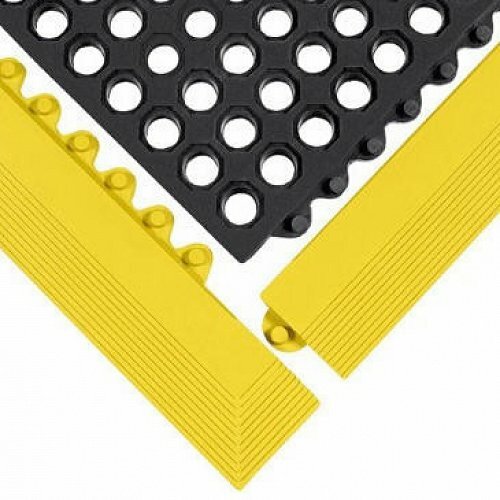 Any design is possible with the 900mm x 900mm connector mat. For easy trolley access and extra employee safety, attach the 75mm wide safety bevelled edge. 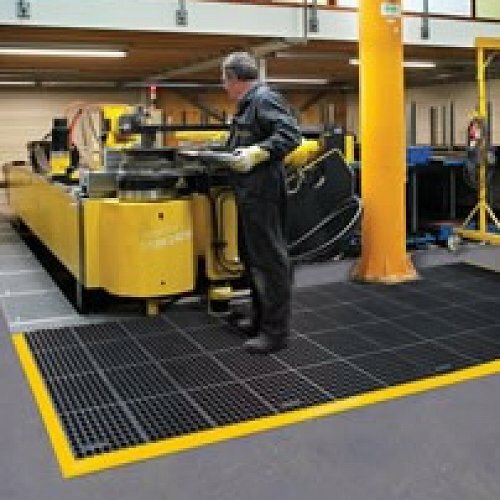 This mat is for all general purpose applications - defined as dry or areas with water or debris.